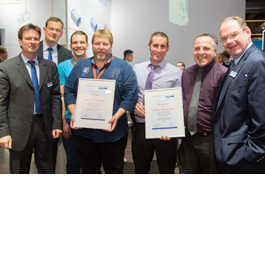 Kollmorgen’s KDN (Kollmorgen Developer Network) has improved the usability and enhanced the features of its online developer community. 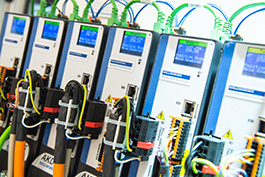 KDN content focuses on AKD® series servo drives, PCMM™ and AKD PDMM™ controllers, the Kollmorgen Automation Suite™ (KAS), and Kollmorgen servo and direct drive motors. 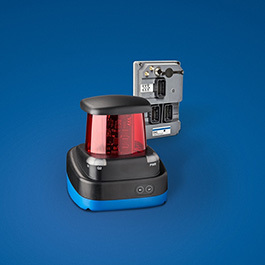 The site also provides information and support for Kollmorgen legacy products. 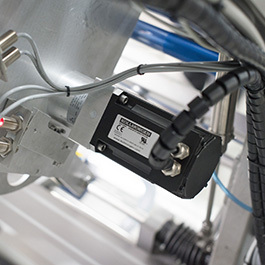 Hannover Messe 2017: KOLLMORGEN will exhibit the AKD2G servo amplifier and PCMM motion controller at the joint ETG stand. 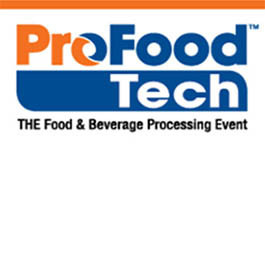 Kollmorgen invites ProFood Tech attendees to visit booth #2840 April 4 – 6, 2017, at McCormick Place in Chicago to learn more about its industry-leading motion solutions for food and beverage manufacturers. 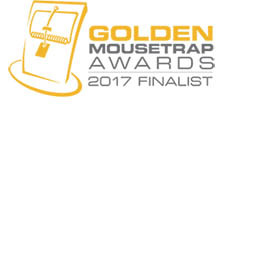 Kollmorgen is pleased to announce that its Programmable Controller Multi-axis Master (PCMM™) has been honored as a 2017 Golden Mousetrap finalist in the Automation and Control category. 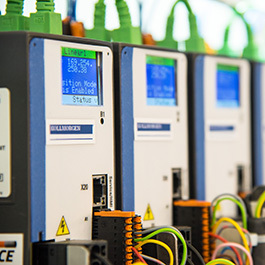 The PCMM is a compact, easy-to-use controller the delivers complete PLC and motion control functionality. 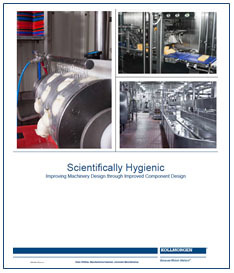 Visitors to the IPPE 2017 Kollmorgen booth are invited ask for a copy of Scientifically Hygienic: Improving Machinery Design Through Improved Component Design, a white paper that discusses the findings of a recent study conducted by Kollmorgen and the Virginia Tech Department of Food Science and Technology.